Kids will undoubtedly learn a lot when they begin to go to school, but there is plenty that parents can do to help prepare kids for the classroom. Learning doesn’t have to only start with school; it should start at home and parents should seize every opportunity. This will not only help kids acclimatize to the atmosphere of the classroom environment more easily, it will also help teach them to look and learn from everything. One of the most important things that parents can do to help jump-start their kids’ education is to read books to them, with them, and to encourage them to read on their own. 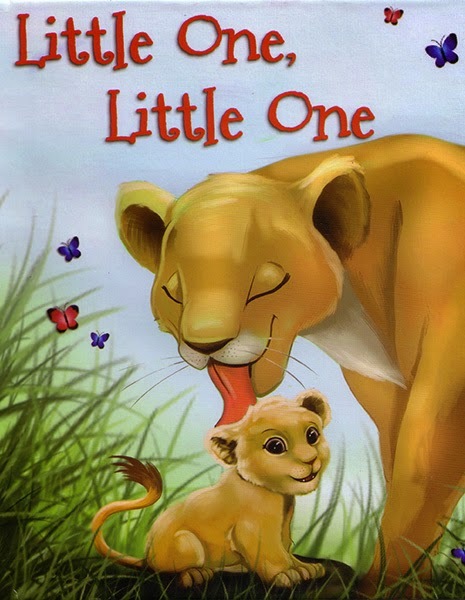 Little One, Little One is a favorite personalized book among parents who are looking to help give their kids a head start on pre-school. This personalized storybook keeps their imaginations entertained while also tickling their brains by introducing important skills. This rhyming story book introduces picture counting, helps kids learn and become familiar with colors, and even helps kids with animal recognition as well. By involving kids with a personalized book, they are more likely to want to interact with the story while building their skills and confidence in reading. When kids are already familiar with these concepts, they will be more likely to excel in the classroom environment and expand their skills even further. Snow Day! No School! What to Do?